Kelso Wood might have a smart filly in County Tale. 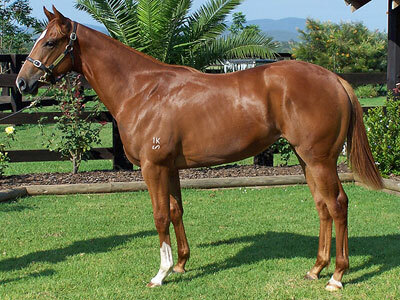 The Tale of the Cat filly won by 2.3 lengths at Doomben today. Ridden by Brad Pengelly the filly gave nothing else a chanceand will now head for a spell before tackling the rich Magic Millions race series in early January 2009. 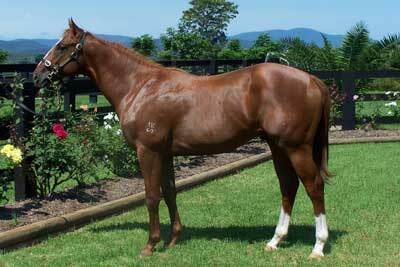 The Anthony Cummings trained ROSE OF CIMMARON won today at Warwick Farm. Ridden quietly at the back of the field by Blake Shinn, the hoop pulled the mare to the centre of the track on straightning and won hands and heels by 1.5 lengths. 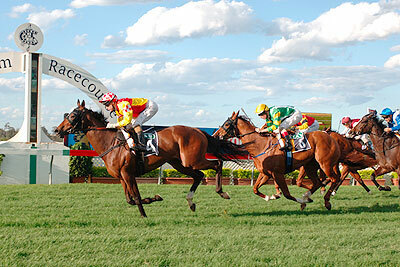 The mare will now have a small campaignbefore being aimed at the Brisbane carnival next year. 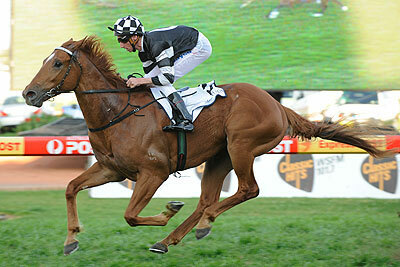 Photo: BHUTANE DANE (DANEHILL DANCER-JOLEUR) winning the Listed HERITAGE STAKES. 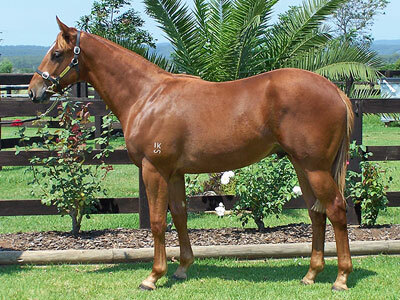 Sold by Edinburgh Park for $360,000 at 2007 Magic Millions. BHUTANE DANE went whoosh today. 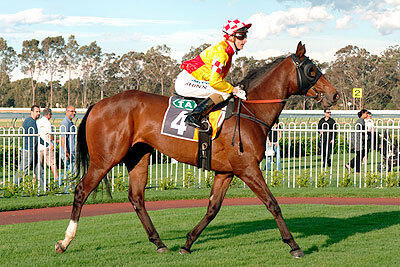 Ridden by Nash Rawiller the 3yo gelding won his first black type in the HERITAGE STAKES today over 1200m at Rosehill. Coming from a wide barrier, the $360,000 Magic Million purchase went into another gear at the top of the straight and left his opposition standing. CROWN RUBITON has certainly found his place in Tasmania. The 8yo has always had leg problems but the soft going in Tasmania is very much to his liking. Ridden by MJ Guthrie, the gelding won as he liked by 2 lengths in the soft going and he has now had 2 wins and 2 seconds from 6 starts since jumping the channel and calling Tassie home! PICTURE PERFECT continued his success in Hong Kong for his owners. 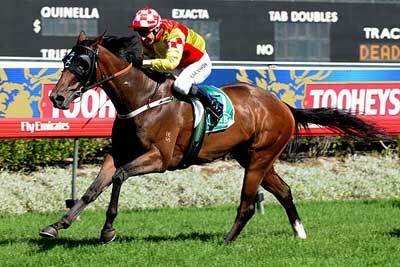 The 7yo gelding made it win number 5 and his fourth win since moving to Hong Kong. The old warhorse won by 1.5 lengths over the 1600m at Sha Tin. Ridden by CK Tong the gelding will now be retired and it was fitting he go out as a winner for his trainer and connections. CROWN RUBITON now trained by David Brunton in Tasmania saluted today at Hobart. Ridden by ML Yeung, the RUBITON gelding won as he liked by 5 lengths. The half broter to SILENT WITNESS has always show ability and he looks to have found his place in the apple isle. Bhutane Dane (Danehill Dancer - Joleur) won like a good horse today. The 2yo trained by Gai Waterhouse won by 2 lengths and was perfectly ridden by Larry Cassidy. The gelding extended nicely over the concluding stages and a nice race looks to be in his reaches in the future. The Anthony Cummings trained filly Rose of Cimmaron delivered the goods today over the Kensington 1800m. Ridden beautifully by Larry Cassidy the filly won easily by 2 lengths and she seems to be a quality stayer in the making. The filly which is owned by stud owner Ian Smith will now be set for the AJC Oaks Group 1. Rose of Cimmaron has a half sister entered in the 2008 Australian Easter Yearling Sale by crack stallion Rock of Gibraltar. The Hong Kong Jockey Club were thrilled with the second sale of the Australian 2yos which were purchased at the 2007 Yearling Sales in Australia. Both Edinburgh Park and the HKJC were thrilled with Lot 8, the Dehere - Speaker colt which was purchased at the 2007 Magic Millions for $350,000AUD and sold at the HKJC Griffen Sale for $4,500,000 HK Dollars ($614,754 AUD). The now gelding was purchased by Tung Chao Yu and will follow in the footsteps of top class racehorses that have been bred by Edinburgh Park and race in Hong Kong. These of course are Silent Witness, Very Fit and Picture Perfect. County Tale (Tale of the Cat - Day County) continues to improve. 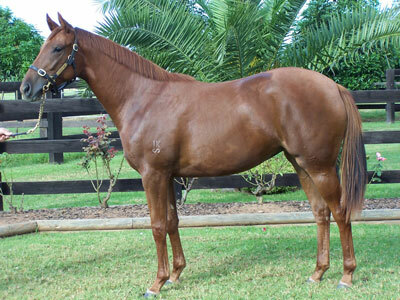 At debut on the 8th of February the 2yo filly ran 3rd at Eagle Farm for trainer Kelso Wood. Then today the filly was unlucky in being beaten by a nose at Caloundra. Ridden by B Pengelly, the filly showed natural improvement from her debut and she should go close to winning at her next start. 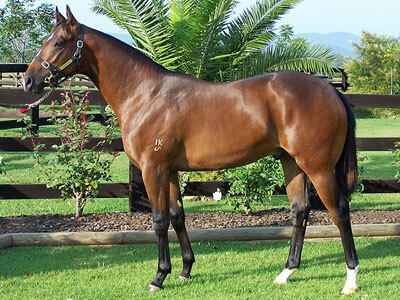 The filly was purchased at the 2007 Magic Millions Yearling sales by astute bloodstock agent John Foote. John being the person who selected the great Silent Witness at the Inglis auction house. Rose of Cimmaron (Bite the Bullet-Gainesville) which was retained by Ian Smith continues to show promise with a fast finishing 2nd to Gai Waterhouse KISHKAT on the Kensington track. The 1550m was relished by the filly and her next start should see her go close to breaking her maiden city status. The filly looks to have a very bright future both on the track and in the breeding barn. Desert Prince - Yellow and Black. Aurantia (Desert Prince-Yellow and Black) ran a very encouraging 3rd on the Gold Coast for Gillian Heinrch. The attractive chestnut was bought out of the Melbourne Premier sales and looks to have some promise and the 3yo next start will be watched with much anticipation. Aurantia (Desert Prince-Yellow and Black) sold for $70,000 at Melbourne Premier.